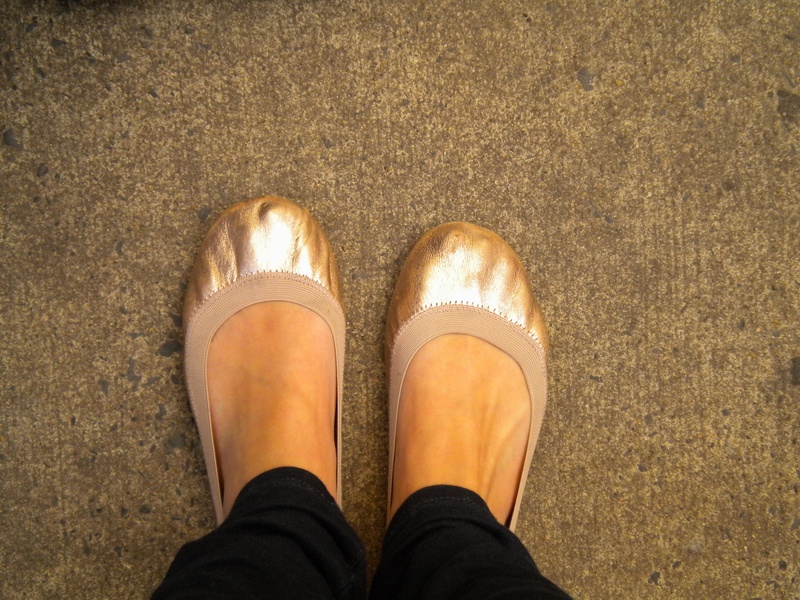 These Yosi Samra flats have become a wardrobe staple of mine. I find myself wearing them almost everyday, especially with this in between weather we’ve been having. They are super comfortable and the color goes with practically everything. Mine are the Rose Gold color. I’ll definitely be getting another pair.